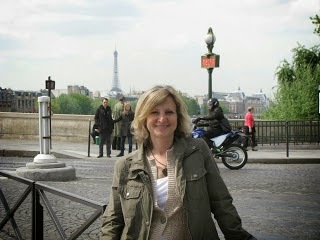 Join Kerry Hammond tonight as she watches a special event on Lifetime. 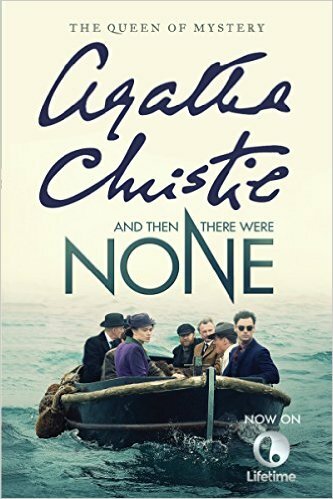 Fans of Agatha Christie will be glued to their television sets tonight and tomorrow night to watch the latest BBC One film adaptation of Agatha Christie’s And Then There Were None. The two-part presentation airs on Lifetime and stars Sam Neill, Miranda Richardson, Charles Dance and Aidan Turner. Ten strangers receive a mysterious invitation to a mansion on a remote island. None knows the identity of their host and each has a secret. A recorded announcement is played at dinner the first night and by then end of the night, one of them is dead. Their only clue is a nursery rhyme that counts down their deaths one by one. The only thing they can agree on is that one of them must be the killer. 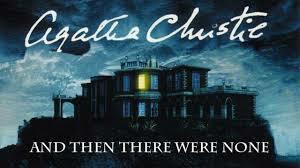 This is one of Christie’s best novels, with a twist that no first-time watcher or reader sees coming. William Morrow published a TV tie-in edition of the book that was released in trade paperback on February 23rd. It’s a great edition for collectors to add to their library to commemorate this small-screen adaptation.